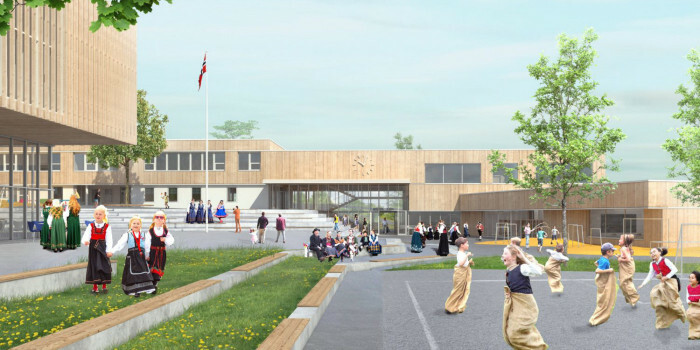 Norway — Peab has been commissioned to build a new school and a recreation center in Evenes in northern Norway. The client is Evenes municipality and the contract amount is MNOK 193. Sweden — Rikshem has acquired a project property in Kalmar, where a care home with 60 apartments will be erected by 2020, from Peab and P&E Persson. Finland — Peab will build a hospital for Fastighetsaktiebolaget Seinäjoen Terveysteknologiakeskus on Östermyragatan in Seinäjoki, Finland. The contract amount is EUR 30 million. Sweden — Peab has been commissioned to build offices and residential with associated garages within the Konsuln neighborhood in Linköping for Lundbergs. Finland — Peab has been commissioned to build two residential buildings, a parking garage and a business premises on Brahegatan in Turku. 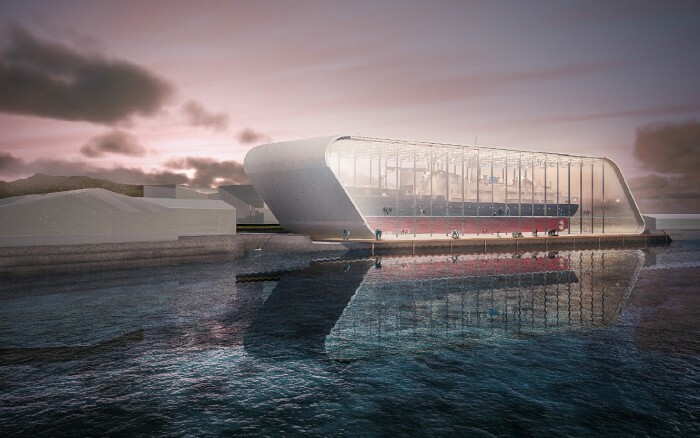 Norway — Peab has been commissioned to build a new museum for Hurtigruten on Stokmarknes in Northern Norway. Sweden — Peab has sold the property Ångkraftverket 2 in Västerås in which Steam hotel and Kokpunkten Actionbad are tenants. The divestment has been made to Centur, which is owned equally by Peab and Balder. Finland — Peab builds a combined office and residential building in Jyväskylä for Järvi-Suomen Asunnot and Royal-House. Norway — Peab has been commissioned to build apartments and commercial space in Årnes, northeast of Oslo. The customer is Årnes Kvartalet. 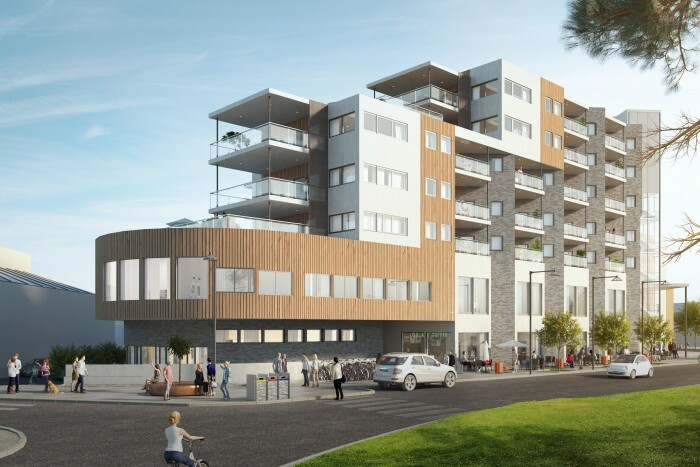 Norway — Peab builds apartments in Ålesund in western Norway for Fri Sikt Dalsberga. 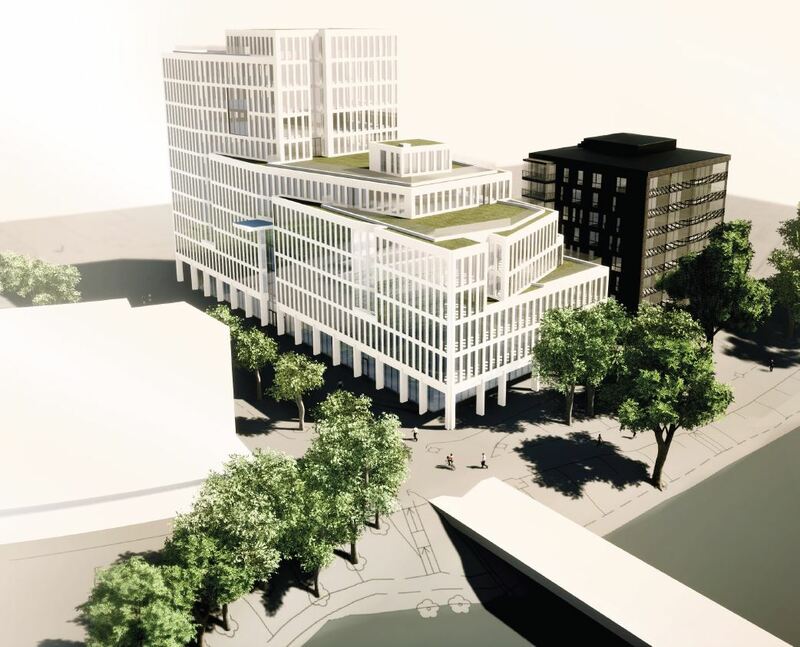 Finland — Peab has been commissioned to build an office building according to Peab’s Business Garden Concept in Jyväskylä. Sweden — Residential development in Stockholm is seeing tough times. Several smaller developers are struggling to stay a float but also the big dragons have to adapt and find new solutions. 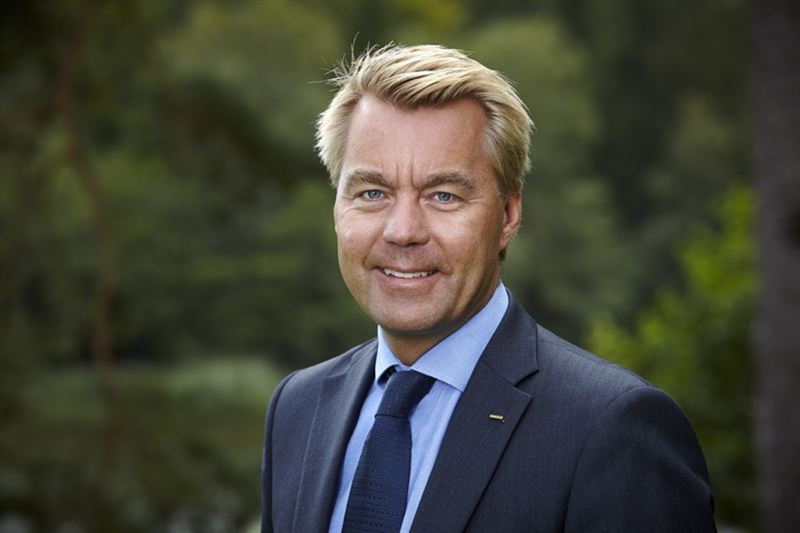 Jesper Göransson, CEO of the Swedish giant Peab, tells Nordic Property News of the company’s plans to solve the situation. 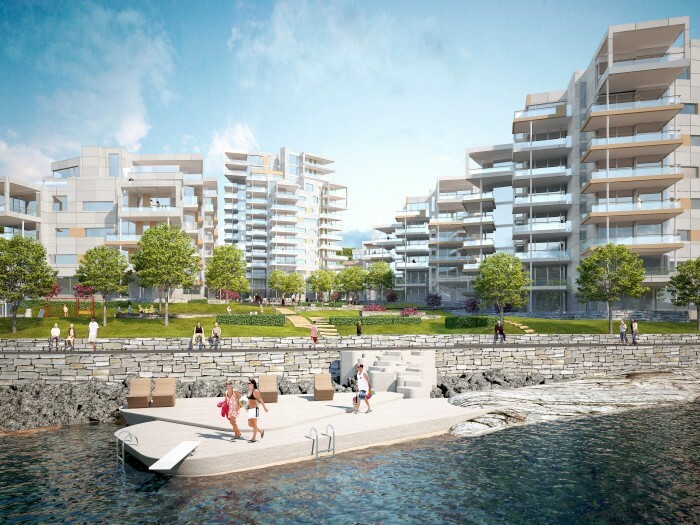 Finland — Peab has been commissioned to build a high-rise in the city of Esbo. The customer is the state-owned rental company A-Kruunu and the contract is worth EUR 15M. Finland — Peab has been commissioned to tear down old school buildings and build a new school in Vatiala, Kangasala City. The customer is Kangasala Municipality located in the middle of Finland and the contract is worth EUR 12M. 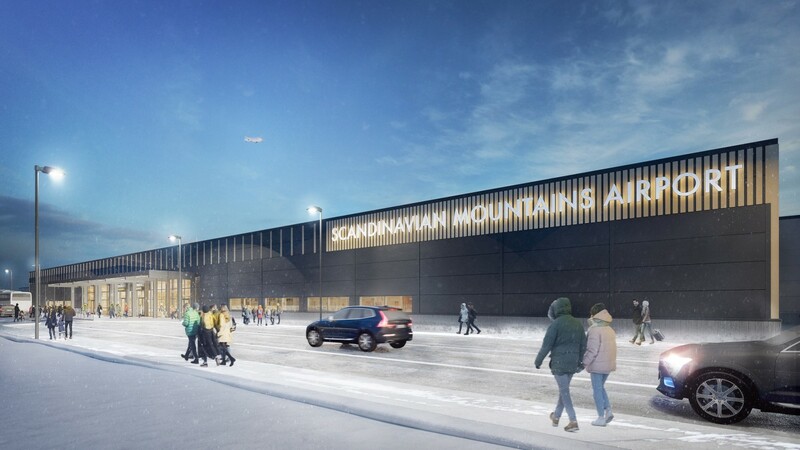 Sweden — Peab has been commissioned to build the new airport terminal in Sälen along with the accompanying garage and infrastructure. The customer is Scandinavian Mountains Airport and the contract is worth EUR 23M. Sweden — Peab has been commissioned to build a school in Västerås. The customer is Västerås City and the contract is worth EUR 14M. Sweden — Peab has been commissioned to build a new school in central Vårgårda which will replace both Vårberg School and Kesberg School. The customer is Vårgårda Municipality and the contract is worth EUR 16M. Sweden — Peab has been commissioned to build an extension of the emergency room in Sunderby Hospital in Luleå. The customer is Region Norrbotten and the contract is worth EUR 26M. Sweden — Peab has been commissioned to expand one of the most important junctions in the West Sweden railroad system, Olskroken, with railway track overpasses. The customer is the Swedish Transport Administration and the contract is worth EUR 276M. Norway — Peab has been commissioned to extend Martina Hansens Hospital in Baerum, south of Oslo. The customer is the Martina Hansens Hospital Institute and the contract is worth EUR 20M. Norway — Peab has been commissioned to build Alta Senior Living in northern Norway. The customer is Alta Municipality and the contract is worth about EUR 62M. Finland — Peab has been commissioned to refurbish 470 apartments in Munkkivuori in Helsinki. The customer is AsuntoOy Ulvilantie 29 and the contract is worth EUR 16M. Finland — Peab and Kojamo Group’s Lumo Kodit are building 135 Lumo rental apartments in Espoo. The property is located at Uuno Kailaan katu 5 in Leppävaara. Sweden — Peab has been commissioned by Västfastigheter to rebuild and extend sections of Södra Älvsborg Hospital. In total the contract is worth EUR 106M and the entire project is expected to be completed in 2021.